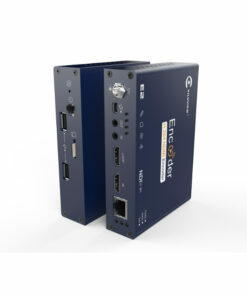 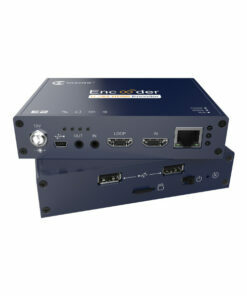 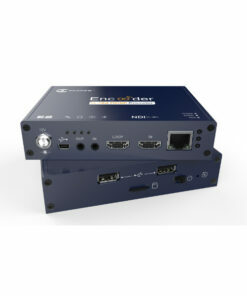 The Kiloview E2 H.264 video encoder delivers Full HD video through HDMI to various platforms like, Youtube Live, Facebook and Ustream, Livestream, Twitch, Meridix, Streamspot, Dacast, and more. 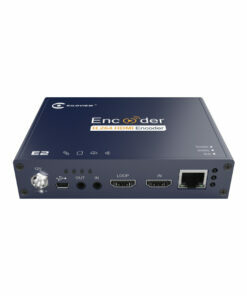 The encoder supports RTMP/HLS/TS over UDP/RTP/RTSP streaming protocols which makes it able to stream to wide range of platforms and also point-to-point through a decoder. 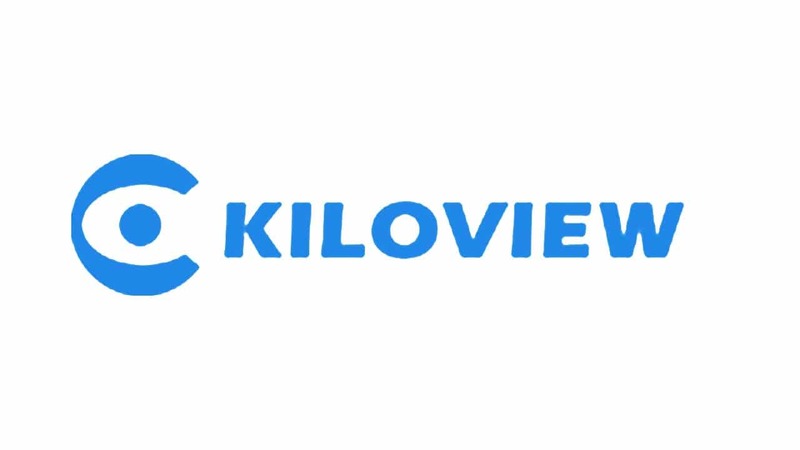 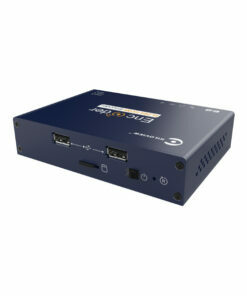 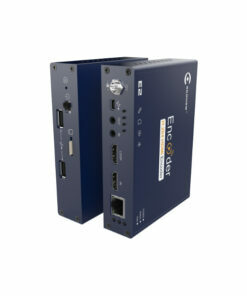 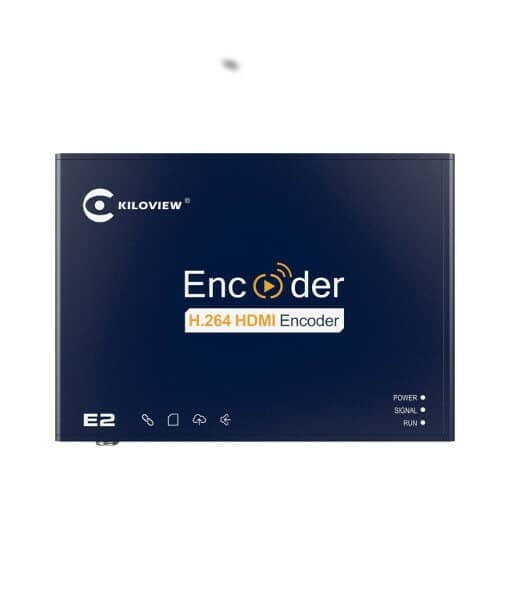 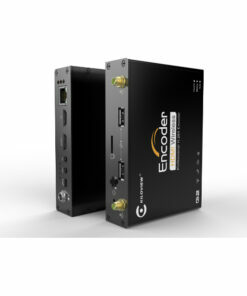 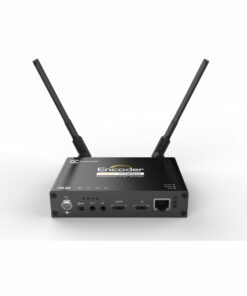 The Kiloview E2 H.264 video encoder delivers Full HD video through a HDMI signal to various platforms like, Youtube Live, Facebook and Ustream, Livestream, Twitch, Meridix, Streamspot, Dacast, and more. The encoder supports RTMP/HLS/TS over UDP/RTP/RTSP streaming protocols which makes it able to stream to wide range of platforms and also point-to-point through a decoder.